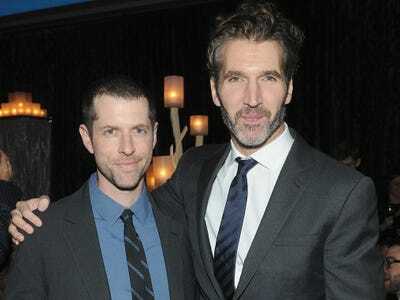 The “Game of Thrones” showrunners have made it official — fans can only expect two more seasons and 13 total episodes left in the series. This means the final two seasons will break away from the standard 10 episode length, and be split to have just six or seven episodes each. Though the shorter seasons along with an end in sight may be sad news for fans, it’s not all doom and gloom. If “Game of Thrones” maintains its $100 million per season budget, having fewer episodes could be great for the fandom. The final two episodes of season six were extremely well-received by viewers, and that was probably due to an incredible visual effects budget and production value. 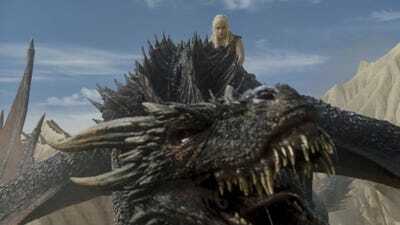 Daenerys has three full grown dragons in the series now, plus we can expect to see Jon Snow’s direwolf Ghost and a lot of appearances from the White Walkers in the two seasons to come. Those are three very expensive aspects of shooting “Game of Thrones,” and we haven’t even mentioned possible future battle scenes involving more horses and extras and stuntmen. Benioff and Weiss’ choice not to draw out the series means fans can expect 13 high-quality episodes — at least that’s what we’re hoping for anyways. Can you imagine a whole season of episodes that are on a similar level of “Battle of the Bastards” and “The Winds of Winter”? We can, and it would be incredible.